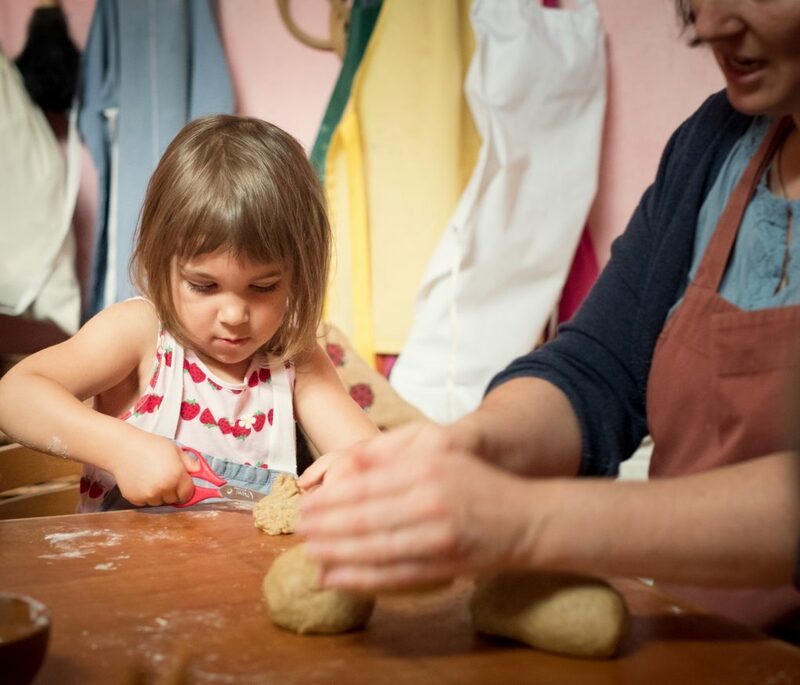 Learning to bake using organic ingredients starts in our Toddler Group and continues through our Kindergarten, Lower School and Upper School. Uniquely, it is the Upper School pupils at the school who prepare the school meals four days a week. Running the school canteen as a business allows pupils to learn about food provenance, as well as teamwork, marketing, budgeting and organisational skills. Pupil involvement helps to emphasise the importance of sourcing quality, local and organic ingredients and is built into the school’s curriculum. Pupils receive in-depth training at the start of the year to cover food preparation and handling, hygiene, storage and health and safety. Their profits help to fund a cultural trip at the end of their education. A daily main course is offered, including seasonal vegetable soup, pasta, stone-baked organic pizza and baked potatoes. Fresh organic fruit is also offered every day and produce is often sourced from the school garden. Lunch Form October2018 -December 2018 ,with details of menu and cost, can be downloaded here or is available from the School Office. All forms should be handed into the Office. A respect for the environment is woven into the curriculum at every stage. Lessons in gardening and farming help our pupils learn how their work has a direct and a visible impact on their environment. We have a dedicated Gardening Teacher and pupils tend their own plots and choose what to plant. They can sell their own organic vegetables to raise class funds or make soup and salads for their class. 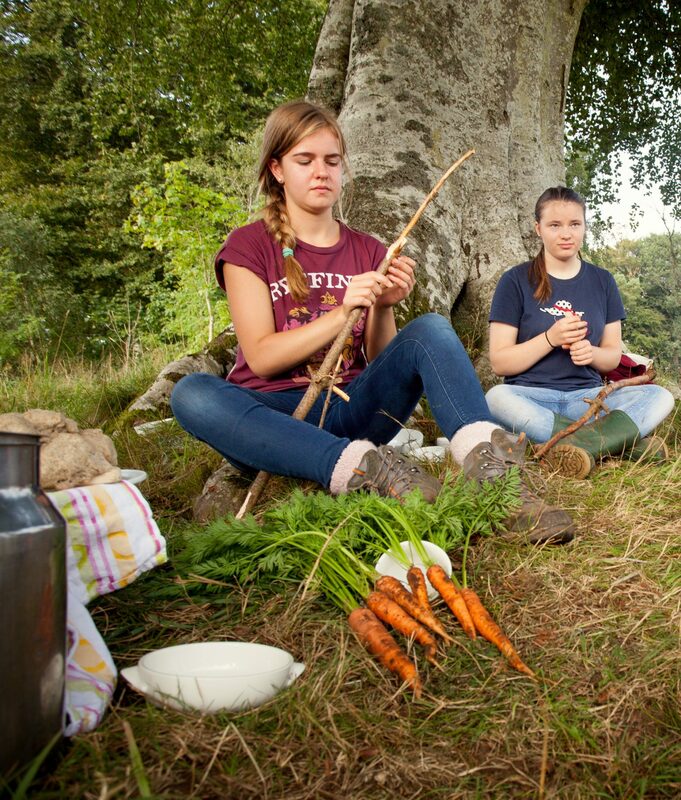 In Class 9 pupils spend a residential week at Garvald Home Farm near West Linton.